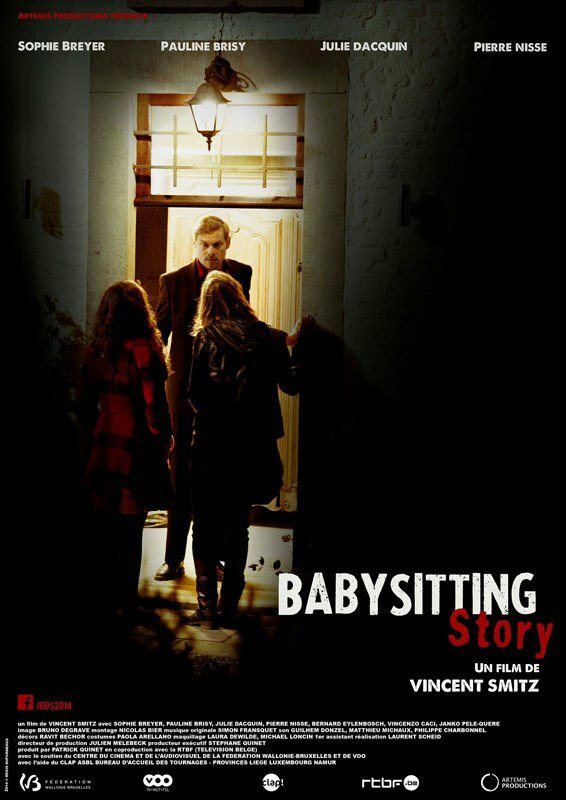 Playing as part of the Short film Program at Frightfest, we have the Babysitting Story trailer for you wrap your eyes around. Pierre Nisse. Vincent Smitz writes and directs.